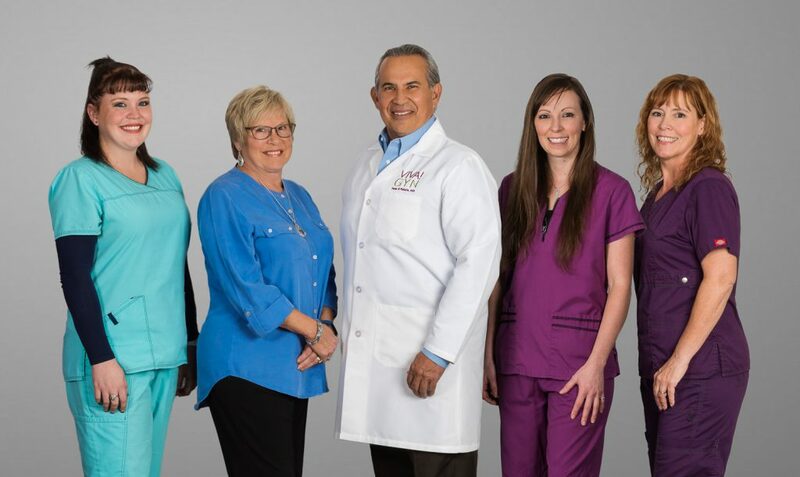 At our practice, we want to provide a remarkable experience for every patient, in every way, every time. VIVA! GYN is proud to have introduced laparoscopic hysterectomy to the Central Oregon community, and we are the first and most experienced Bend gynecology practice to provide robotic-assisted GYN surgeries. It is also our quest to bring advanced and minimally invasive medical techniques to the area.